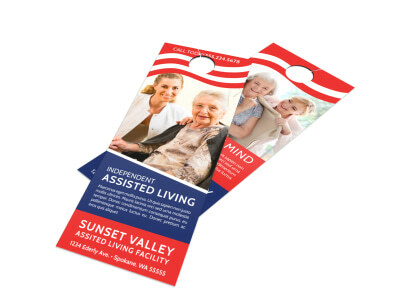 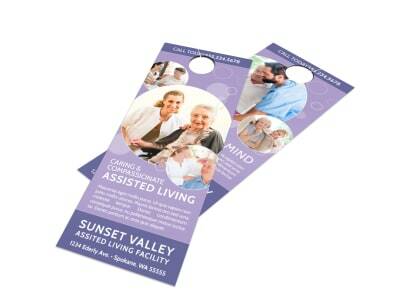 Share the mission of your assisted living facility, get the word out about a new provider at your clinic, or simply encourage your community members to get their annual flu shot by customizing and distributing one of our professionally-designed medical & health care door hanger templates. 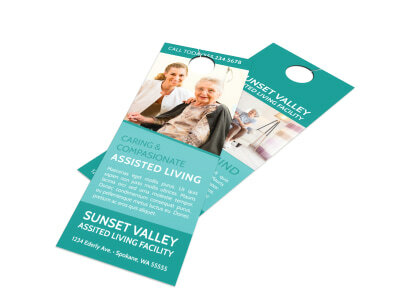 Just use our online editor to upload your logo/photos and give your chosen template a few tweaks, then get them printed. 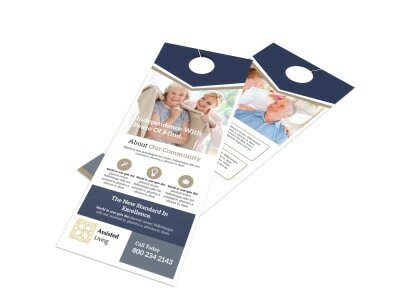 Take a stack with you on your lunchtime walk through the neighborhood and knock on a few doors!